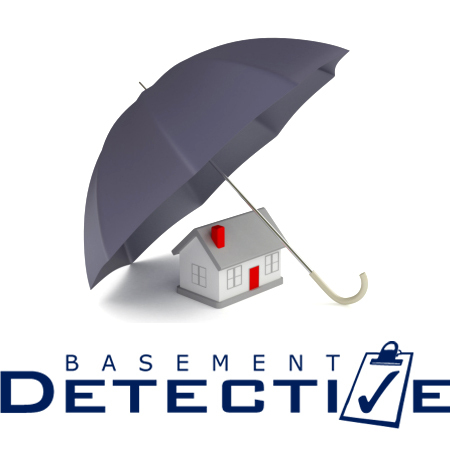 Employees at Basement Detective waterproofing and remodeling services are held to the highest standards. We have a perfect Better Business Bureau record and are members of the U.S. Green Building Council and the Indoor Air Quality Association. All of our work is performed with the safety and health of our workers and clients placed foremost. We are a fully licensed, insured, and bonded contractor. 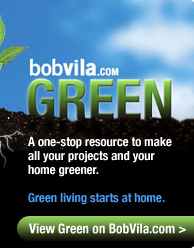 All of our installers and inspectors have 7+ years of experience and are courteous and professional. Our recommended services carry a complete and transferable Lifetime Warranty. We look forward to inspecting, estimating and solving your problem. Please complete this form to schedule with us. Serving the following locales in Fairfax County VA: Annandale, Bailey's Crossroads, Belle Haven, Burke, Centreville, Chantilly, Clifton, Dunn Loring, Fairfax, Fairfax Station, Falls Church, Fort Belvoir, Fort Hunt, Franconia, Great Falls, Groveton, Herndon, Huntington, Hybla Valley, Idylwood, Jefferson, Lake Barcroft, Lincolnia, Lorton, Mantua, McLean, Merrifield, Mount Vernon, Newington, North Springfield, Oakton, Pimmit Hills, Reston, Rose Hill, Seven Corners, Springfield, Tysons Corner, Vienna, West Springfield, Wolf Trap — as well as Arlington and Alexandria counties.